If you have ever visited an office, factory or mall, you must have noticed that in many of such places all the staff members might be wearing the clothes of same color and design. This is not by chance, but it is their work uniform that they have to wear during their working hours. This kind of uniform worn by staff members of any company helps in making an impression about one’s business, and also helps in differentiating between certain workers amongst any organization. 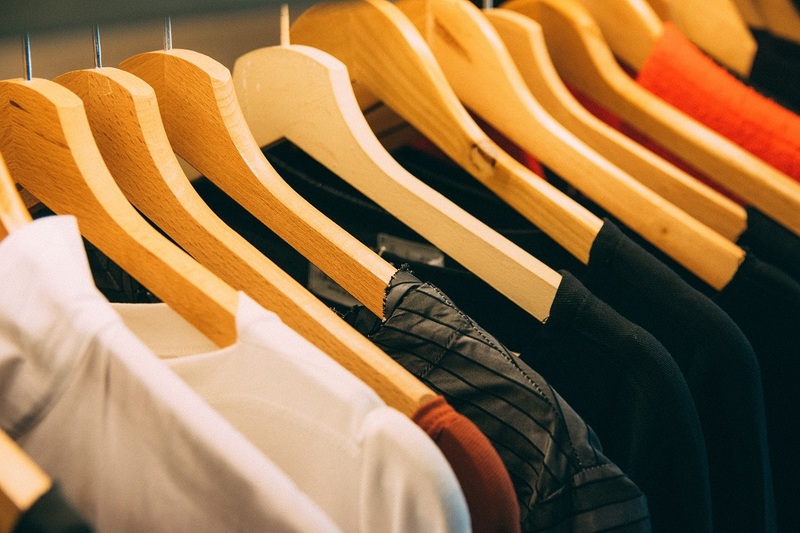 Let’s see why giving work uniforms to all your staff members is important, and how it can help your business. • Most importantly, they are meant to represent your brand. When your staff members wear their uniform on a regular basis, it becomes a part of your brand. Most uniforms have your company’s logo printed or embossed on it. When someone looks at this logo, they immediately identify your brand and associate it with your company. In a way, uniform aims at distinguishing your business from your competitors in the market. 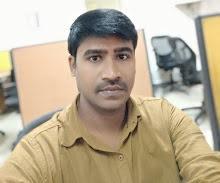 • Another benefit of having work uniform is that it helps in creating an image for your company. 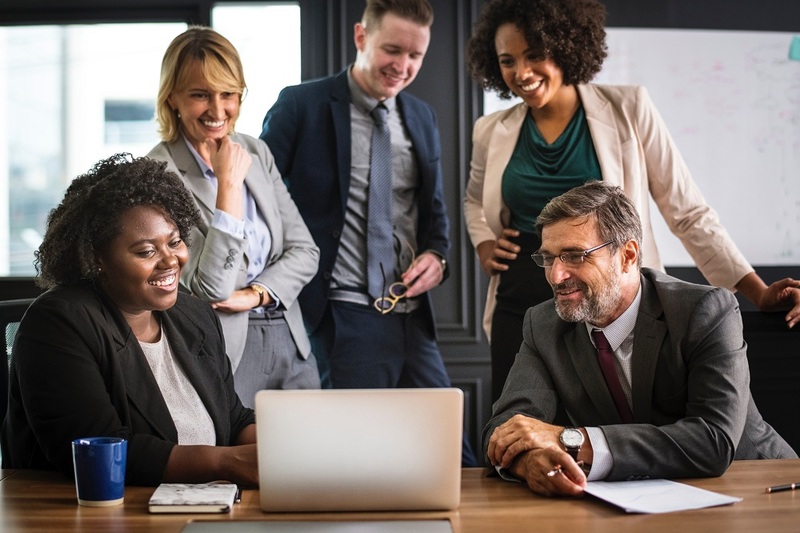 When all your staff members are presented in the same attire, your customers think positively about your brand and project your company’s image. Uniform gives a professional look to your staff, which most customers find attractive for your business. • Certain kinds of work uniforms are helpful in improving safety of your staff members while at work. For instance, you can make your uniforms fire or water resistant, so that your workers stay protected while working in a hazardous environment. Uniforms are helpful in improving safety of your clients as well, especially if you offer a door-to-door service. If your clients know that your staff members will arrive in your work uniform, they will not allow any stranger to enter inside their home, thus improving their security. • You can give different uniforms to the workers in different departments of your company, so that anyone can quickly distinguish which member belongs to which department. • Uniforms often become walking billboards of your company, thus help in advertising your brand. When your workers are out of office for delivery or even for some personal work, they in a way advertise your company through the uniform they are wearing. • Don’t forget to include your brand logo and company name on the uniform. After all, this is the sole purpose of having work uniforms at work. • The uniform should be made up of comfortable fabric and should be tailored nicely so that your staff members feel comfortable while at work. Also ensure that the uniform is sturdy enough to last long. • Safety should be the primary concern while choosing the uniform. If your workers need to work in a hazardous environment, such as near water, fire or chemicals, then you must incorporate the required safety measures in your uniform. • The style and design of the uniform should be contemporary and at par with the latest trends, even if it means getting a new uniform for your staff members. • Don’t ignore the cost factor while choosing your work uniform. It should be sturdy, durable, and comfortable, yet should come within your company budget. 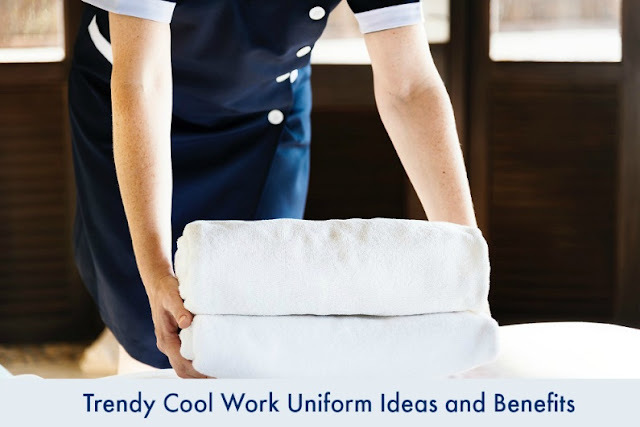 Now that we have made you aware of all the benefits of having work uniforms, use our tips to choose the right one, and make a good impression in the industry.